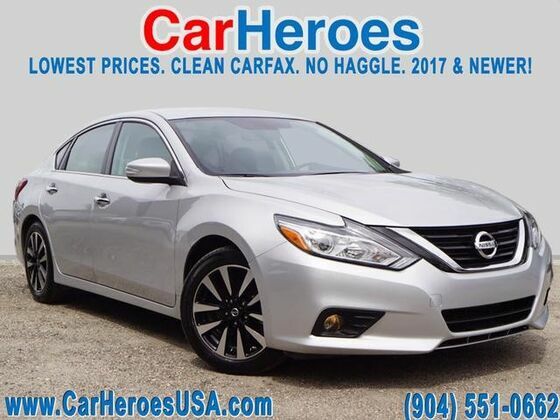 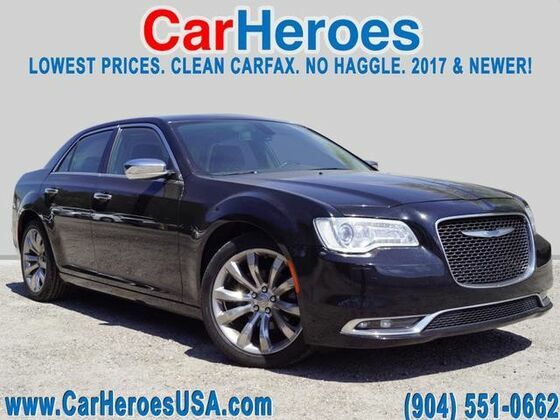 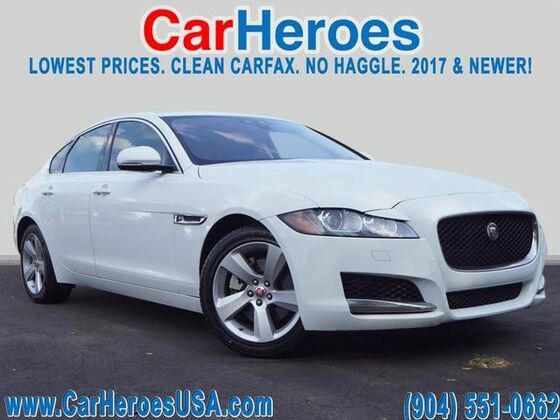 At CarHeroes, we provide the lowest prices and largest selection of used cars in Jacksonville. 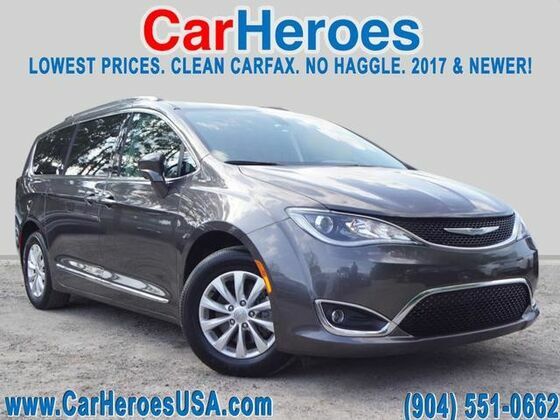 All of our vehicles are 2017 & newer. 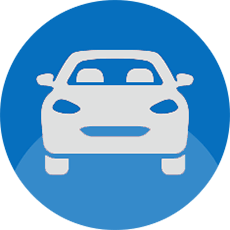 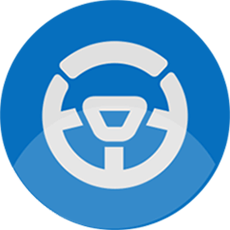 Our low prices provide customers with a no haggle car buying process. 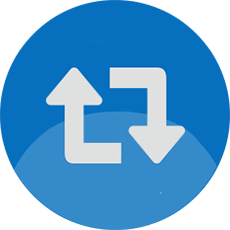 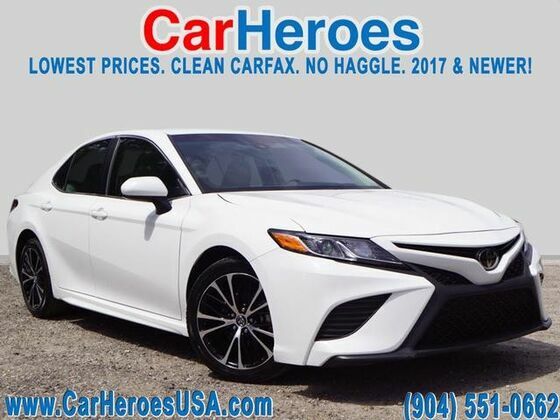 Here you will find Toyota, Nissan, Honda, Ford, Chevrolet, Dodge, Hyundai, Kia and much more. 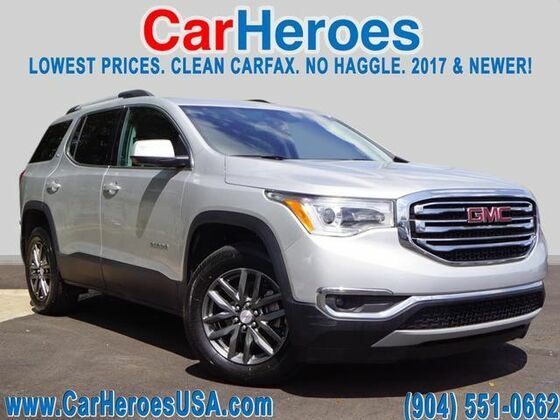 We have the cars, trucks, and SUVs that you are looking for in Jacksonville. 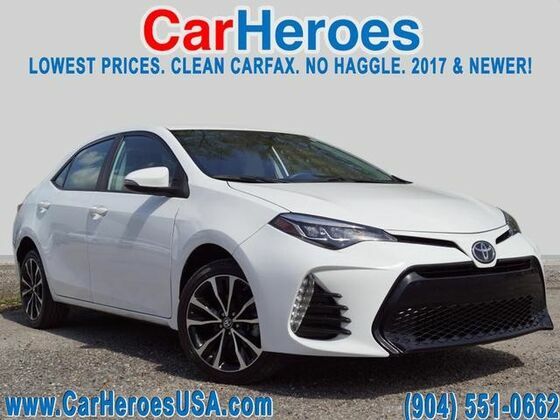 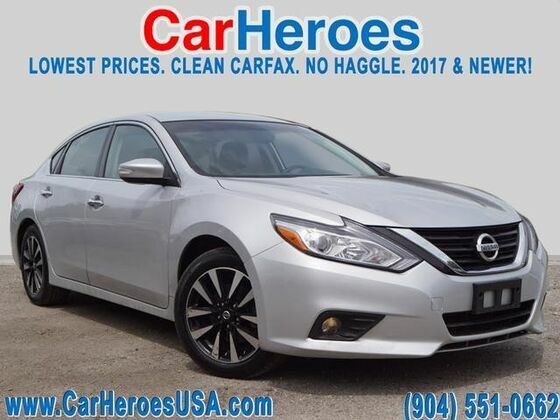 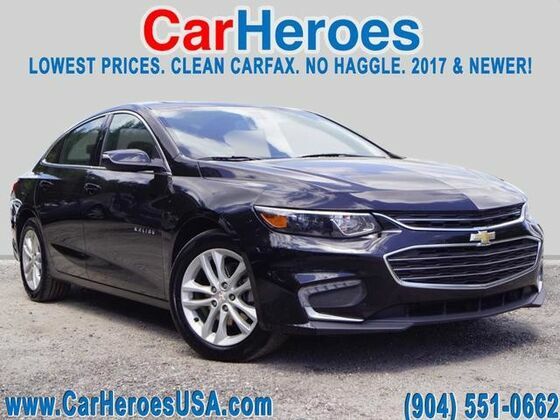 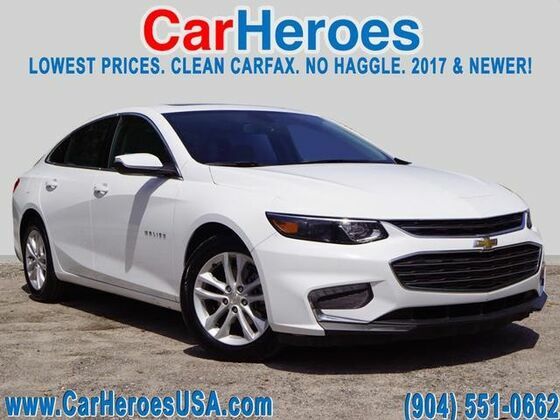 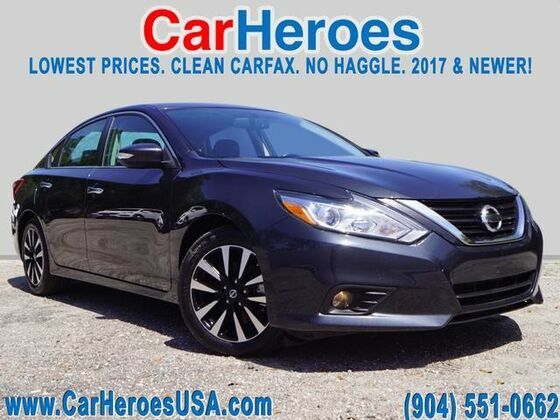 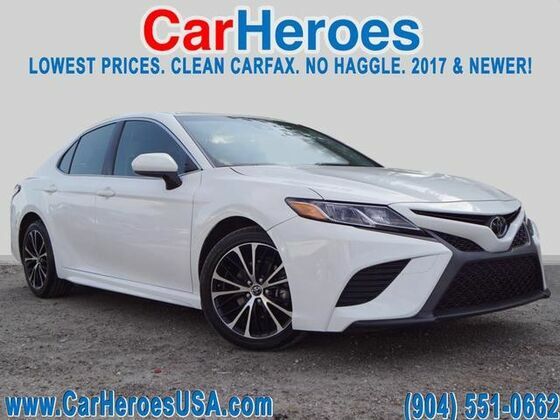 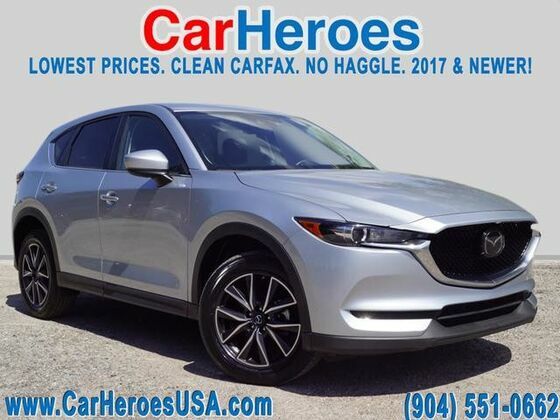 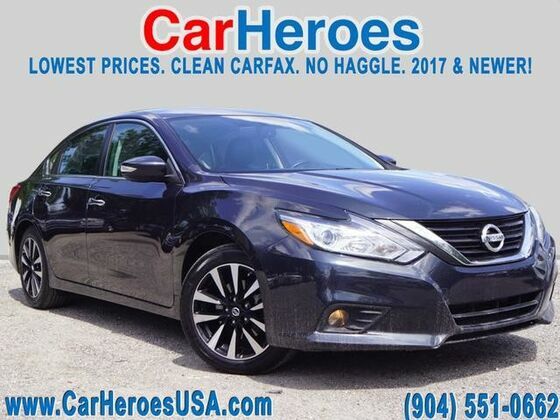 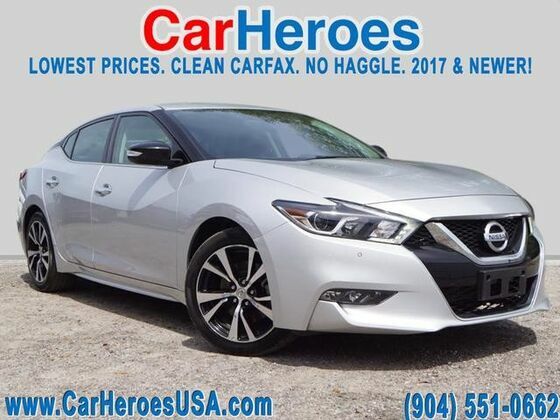 Whether you are from St. Augustine FL, Orange Park FL, Gainesville FL, Savannah GA, or simply from right here in Jacksonville FL, come to CarHeroes and save thousands of dollars! 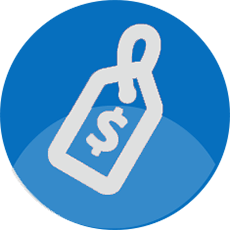 Let us earn your business. 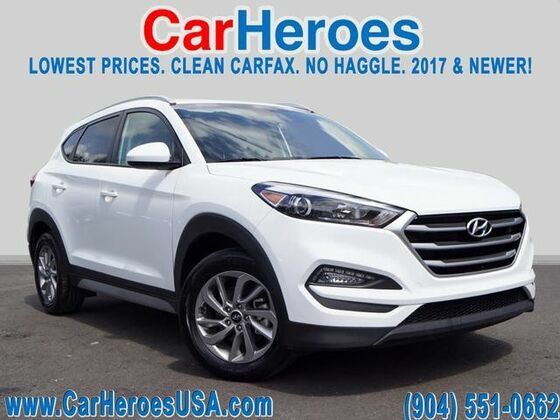 We're excited to see you!